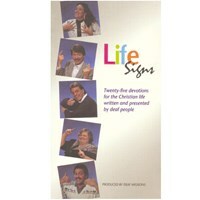 This DVD - Signs of Drug Use: An Introduction to Drug and Alcohol Vocabulary in American Sign Language - is a great resource to signs used by members of the Deaf community to communicate about drug and alcohol use. It offers valuable and much-needed information to hearing interpreters and makes a marked contribution to the non-English materials available for drug and alcohol education. 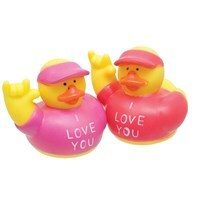 The signing is clear and easy to read and offers various ways to sign a word including synonyms and slang. 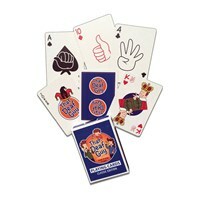 The sign model is shown from a front and side view, with illustration number and gloss for each sign. 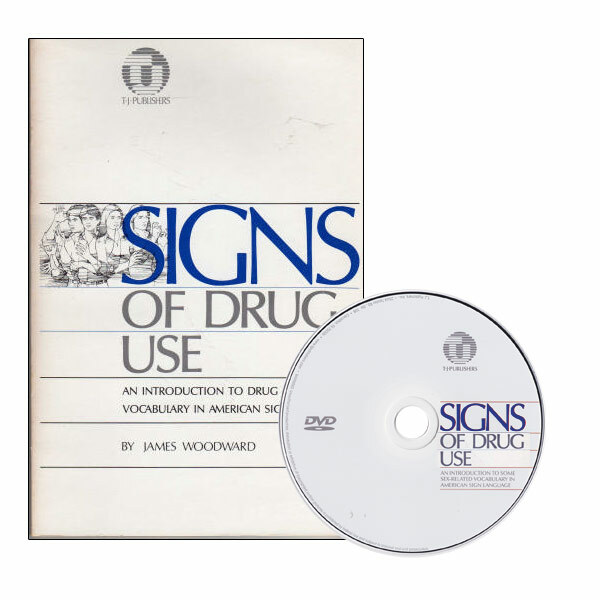 The DVD corresponds directly to the sequence of vocabulary signs presented in the companion book Signs of Drug Use by James Woodward, in which over 160 signs related to drug and alcohol use are clearly illustrated, along with easy-to-follow explanations and notes on derivation of each sign. Running Time: 1 hour.